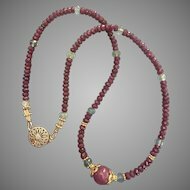 Beautiful, delicate, feminine, noticeable, this hand knotted angel skin coral necklace is perfectly graduated with well matched coral beads. 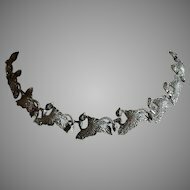 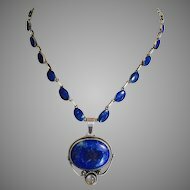 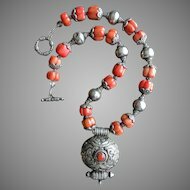 The coral is natural, of Mediterranean origin, not bleached, almost round shaped like the coral beads cut in the 1930’s or a bit earlier. 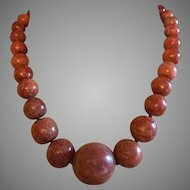 The Mediterranean coral has high density (is heavier than the Oriental coral), with beautiful well defined colors and a great presence when part of a outfit. 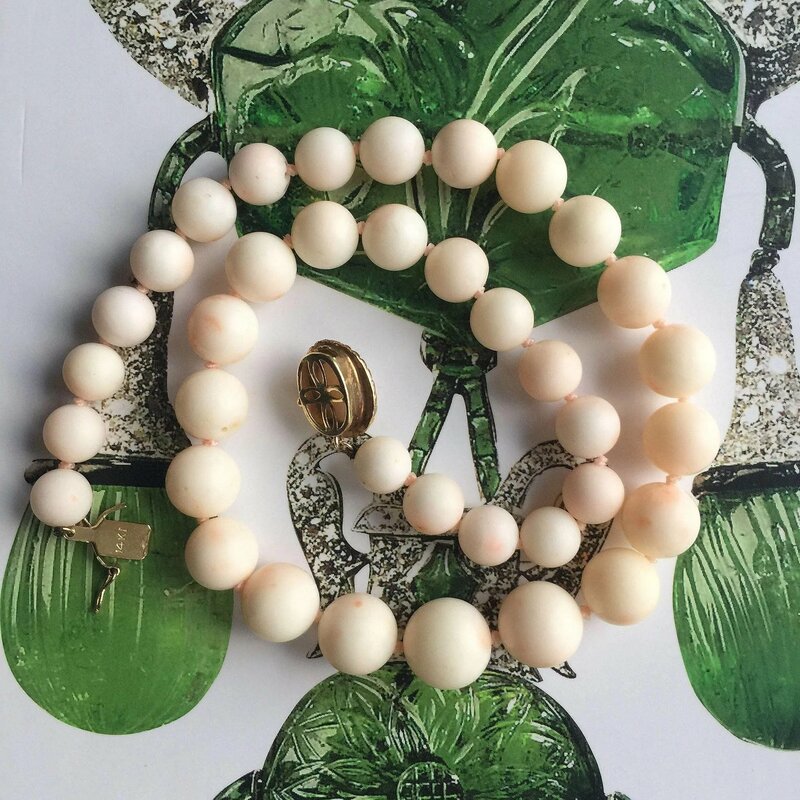 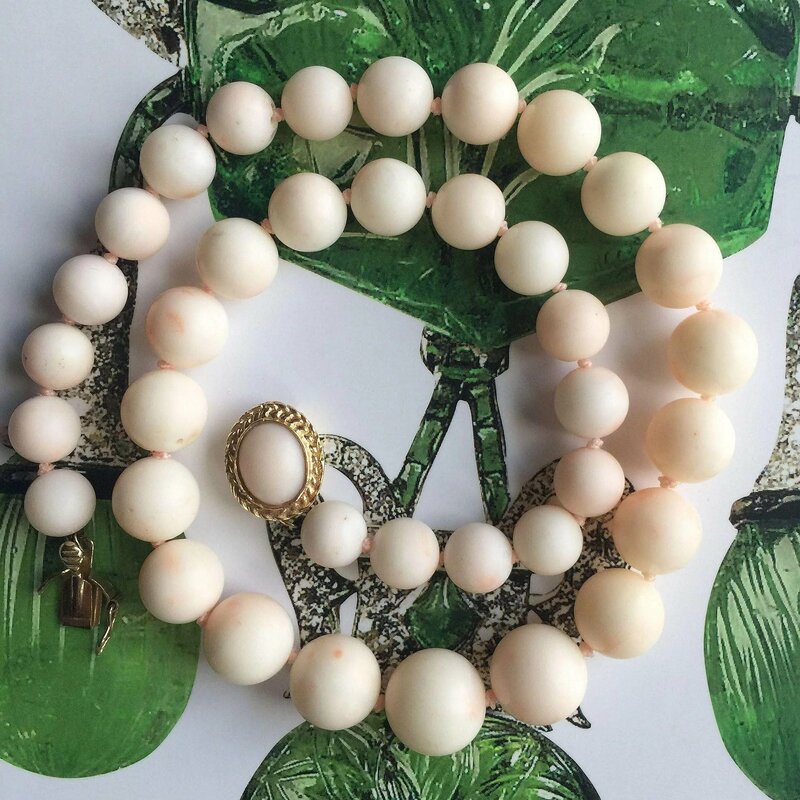 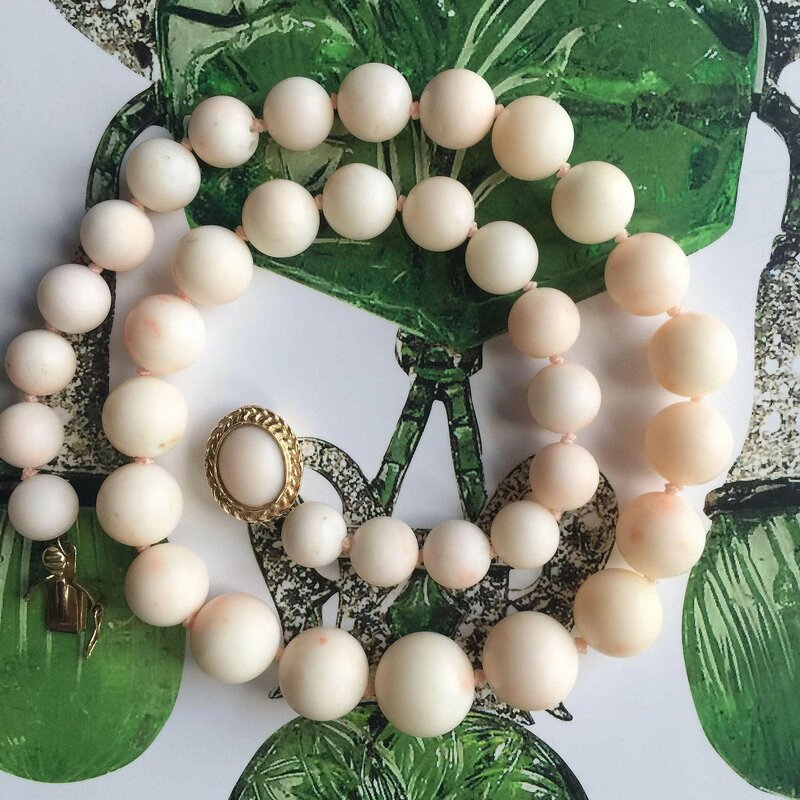 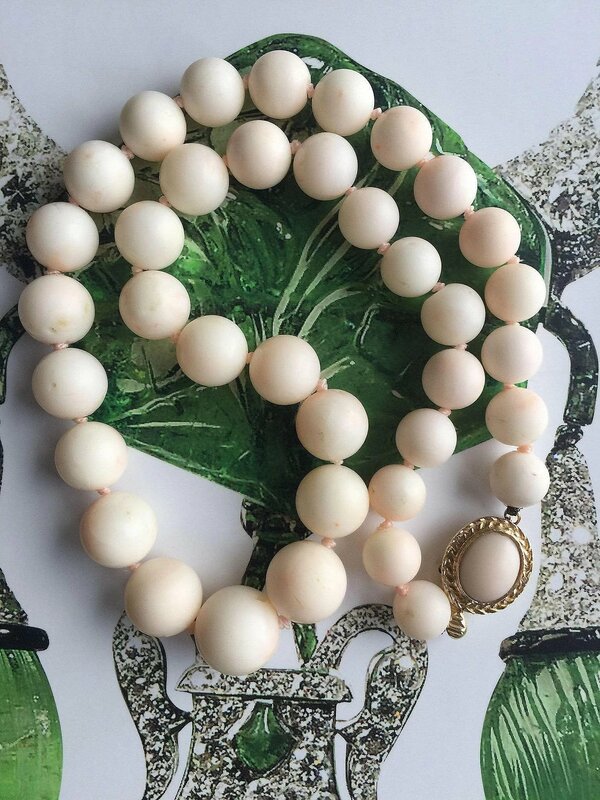 In our particular case, the color of these beads is the epitome of angel skin color, white (not creamy) with a light touch of pink and only few points of a little bit darker pink. 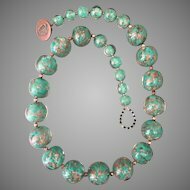 The coral does not have a high polish but more of a light satin finish. 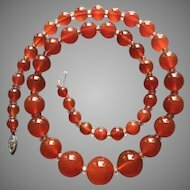 The clasp (15 mm x 12 mm) is made in 14K gold, marked 14kt and ornate with an oval cabochon coral. 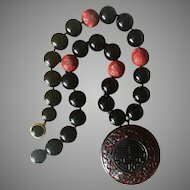 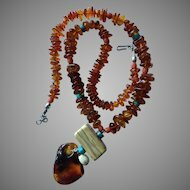 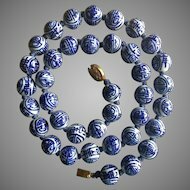 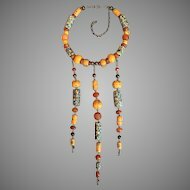 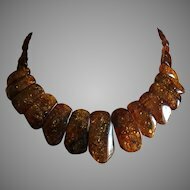 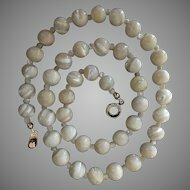 The coral beads descend in size from 11 mm in the center of the necklace down to 9 mm at midline and finally to 7 mm at the clasp. 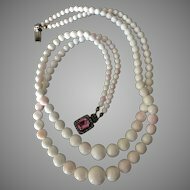 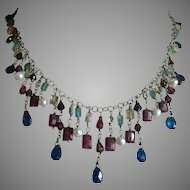 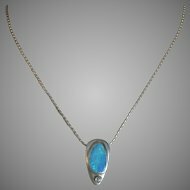 Length of the necklace is 15 5/8". 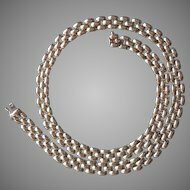 You can add an extension chain or few more gold rings on both sides of the closure to extend the necklace from the current choker length to the 16.5" length of a necklace. 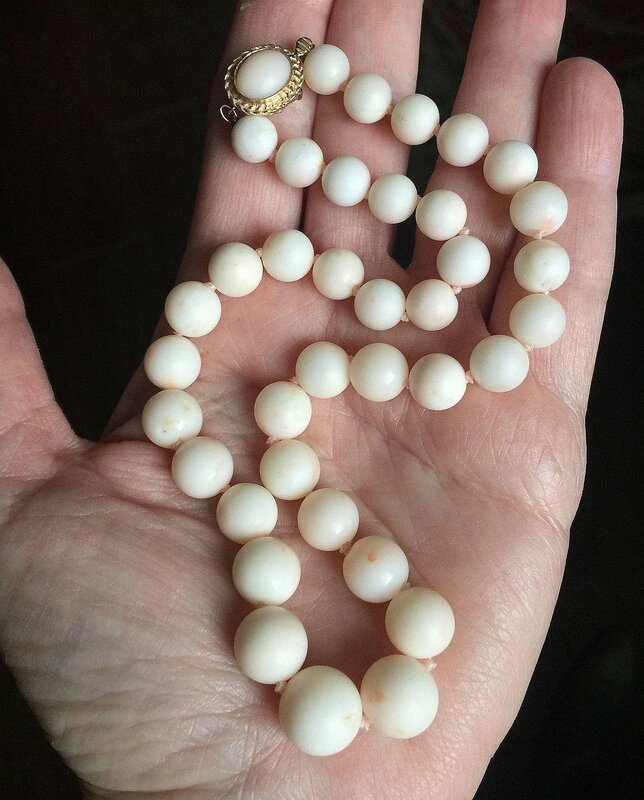 Weight of the angel skin coral necklace is 44 grams. 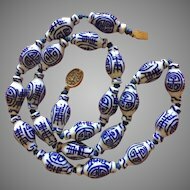 Condition is very good (only natural imperfections on few beads - please see pictures as part of the description), ready to wear. 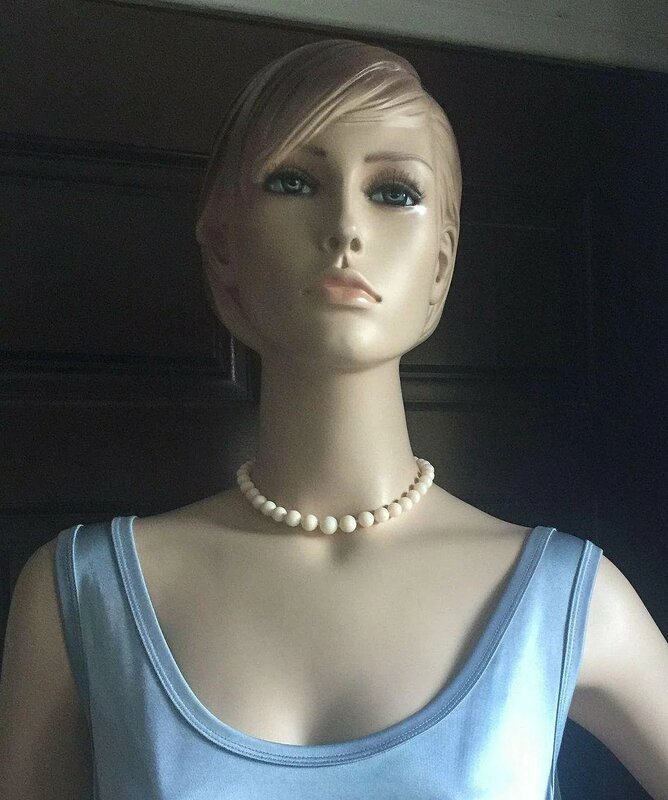 Shop with confidence at Vintage & More!